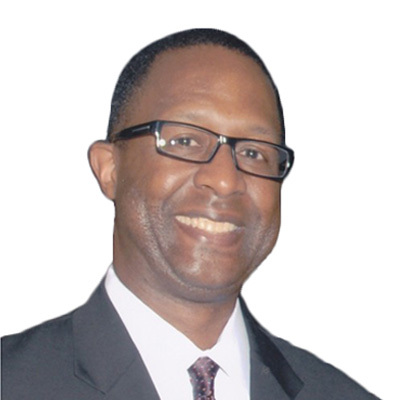 Darryl C. Sterling is a research analyst, and a certified strategy and competitive intelligence professional, with 20+ years of international experience in media and entertainment, communications and other advanced technology industries. Over his career, Mr. Sterling has worked in a number of different capacities, including as a Paralegal for the law firm Cleary, Gottlieb, Steen and Hamilton, as an Operations Manager for a start-up wireless and long-distance reseller service company called Wireless Incorporated, as a Research Analyst for the Yankee Group, In-Stat and Multimedia Research Group, and as a Consultant and Industry Analyst for Mainspring, Inc. and IBM Global Services. Through these experiences, Mr. Sterling has a reputation for completing challenging business assignments that require unique insights, and the development of new business model and operational plans that address changing market conditions, industry structure and market positioning. Mr. Sterling received a Bachelor’s degree in Economics and Political Science from Yale University, and received his Core and Advanced Competitive Intelligence Professional certification from the Strategic and Competitive Intelligence Professionals (SCIP) conferred Fuld-Gilad-Herring Academy of Competitive Intelligence (ACI).